Here you were born, in this flat land. Here is your peace and your balance. So wrote Estonian poet Paul-Eerik Rummo, capturing in a handful of words something that is truly characteristic of the people of Lääne County. 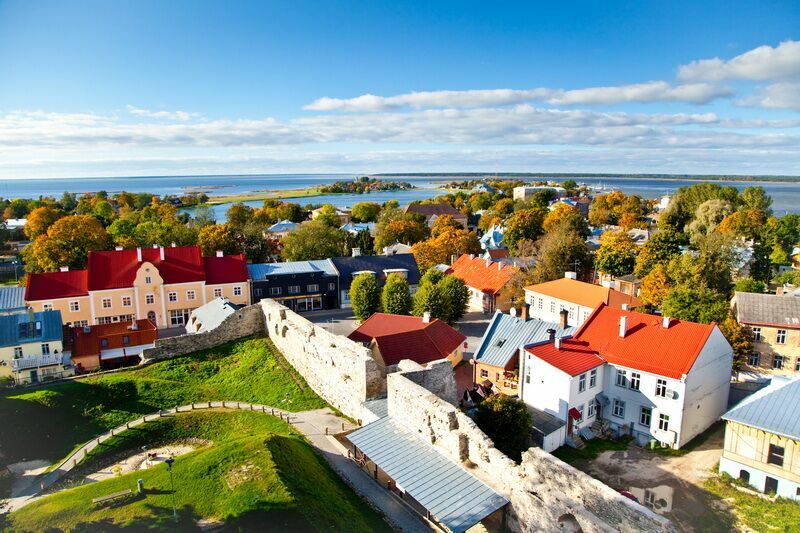 In the romantic town of Haapsalu and the little villages that are dotted about the county you’ll receive a warm welcome from the locals, who’ll surprise you for their sincerity and their interest in history and culture. Visitors to the region are long remembered with gratitude and respect. ‘Many things in one’ hits the nail on the head when it comes to Lääne County – you might find an art gallery inside a museum, or perhaps a play being staged; while in a gallery someone might be giving cooking lessons, or a chamber concert. The county is a hub for creative people and is the home or summer residence of many artists, writers and theatre people. For the last 150 or so years Haapsalu has been highly valued as a resort. Cultural figures and the crowned heads of a number of neighbouring countries have visited it to bathe in its famous mud. You can come and stroll along its romantic streets, lined with quaint wooden houses, in parts of the town that were once the stomping ground of a little girl called Ilon – who would grow up to become world-famous artist Ilon Wikland – or admire the play of the sun’s rays on the town’s promenade just as composer Pyotr Ilyich Tchaikovsky did in his day. And if you happen to pass the castle on bright August nights under the light of the full moon you might even spy the legendary White Lady! 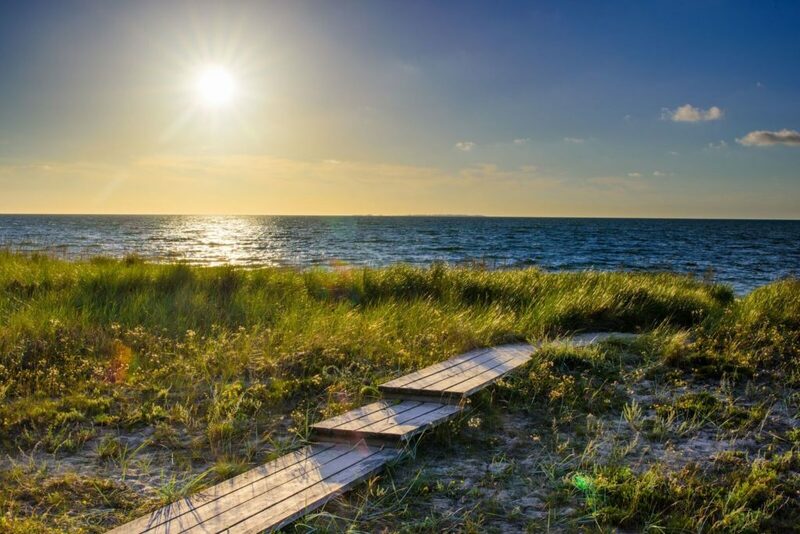 Come and explore the corner of the county that is home to the Estonian Swedes, Noarootsi and Nõva, and the islands of Vormsi and Osmussaar. Once you’ve had your fill of the cultural delights of the county, you can turn your hand to something new and learn the ins and outs of bird-watching in a stunning natural setting in Matsalu National Park. The calendar of events taking place in Lääne County is full to overflowing. 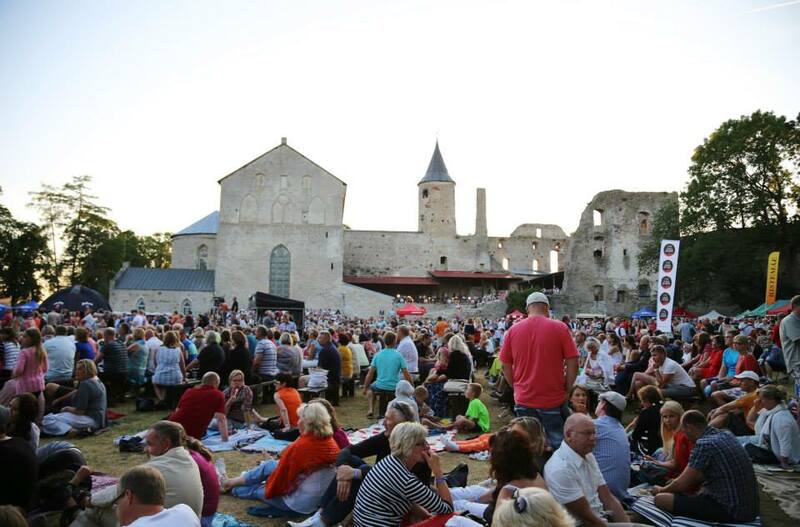 During the high season, in summer, there’s so much to choose from in Haapsalu that it’s almost a lucky dip! Venues all over the town play host to world-class jazz and folk music concerts. As its slogan says, Lääne County is a safe nesting place – its peace and tranquillity will envelop you, gently and unobtrusively, just like its best-known work of handicraft: the gossamer-like Haapsalu shawl.